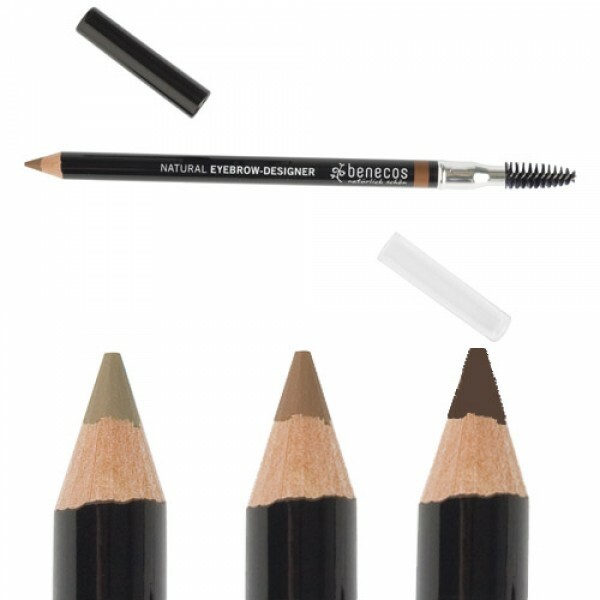 Benecos Natural Eyebrow Pencil in 3 shades of brown defines your eyebrows to make them noticeable and give a polished look. 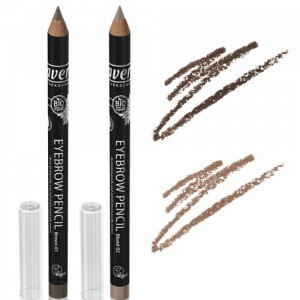 Match to the colour of your eyebrows to add colour and more definition for creating the perfect eyebrow designer shape. 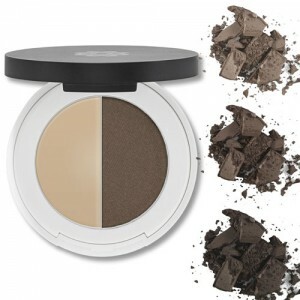 Benecos products are truly natural cosmetics independently certified as such by BDIH, the respected European certification board. 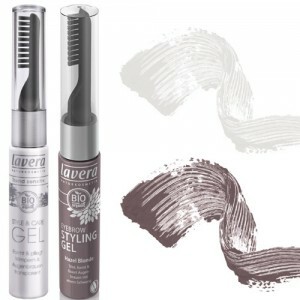 They are almost all suitable for vegans too (except certain items of make up). 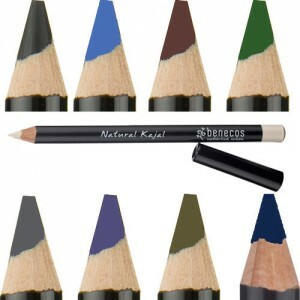 Benecos products offer great value, effective formulas, at an exceptionally reasonable price.